If you watched the show this is superb but even if you don't it is a fantastic little clip all about the great city of Cork. The short lived, Mark Wahlberg produced, show How To Make It In America never made it big over here, despite decent reviews. The HBO show, which was canned after just two series, is probably best known for its highly stylised opening, with the excellent "I Need a Dollar" by Aloe Blacc providing a great soundtrack to the sequence. Now, a very talented fella called Sean Breathnach has made a tribute clip to Cork using the show's opening credits as his inspiration. Even if you have never watched a second of the original, the one-minute clip is great and really shows Cork as a vibrant place to live and visit. 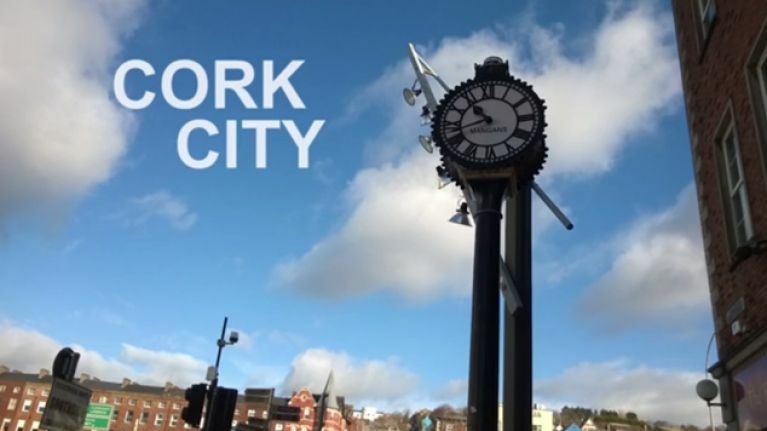 How To Make It In Cork from Sean Breathnach on Vimeo. How to Make it in America. WATCH: Borat returns to "help Trump win the election"